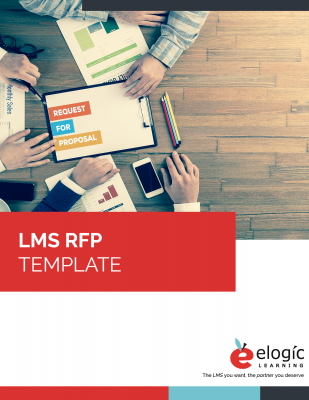 No need to create your own LMS RFP spreadsheet…we’ve got you covered! Get all the information you need to see whether a particular LMS solution and vendor will fit your needs. In this template you’ll get a read me file, a client info document, and a spreadsheet that you’ll send to vendors. Get an idea of which type(s) of learners will be using the system. Not all LMSs are created equal. This is your chance to see which meet your criteria. Get details on things like data centers, development process, security, and more. This will give you insight into the level of training and support you can expect.